Sets the stage for a bumper event next year! The Numero Uno position of PackPlus among packaging exhibitions in the country was accentuated by the record turnout in its 2015 edition. 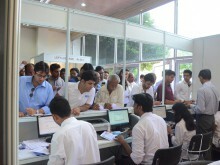 By the time the 4 day exhibition drew to a close on the 2 August, the busy staff at the thronging registration counters had handed out the 13608th badge. The portends were visible early as the pre-registrations on the website had outstripped all previous records by some margins. The hit show also set PackPlus firmly on the growth path. 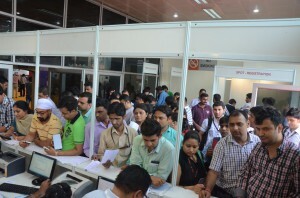 After the aborted attempt to create a new home for the event away from Pragati Maidan for three editions, the exhibition had returned to its traditional venue and immediately started to grow. 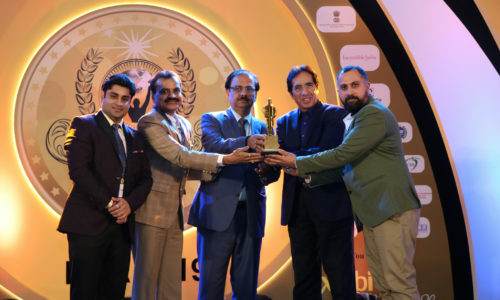 This year’s edition was 30 percent larger than the previous year and the re-bookings point to a bumper event going forward. 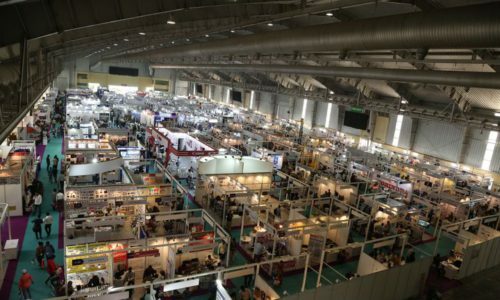 “The exhibitors signing up during the ongoing event itself with increased areas is an indication that we are heading towards a big growth in the next edition,” said an elated Neetu Arora, Director, Print-Packaging.com (P) Limited, the organisers of the event. She was also feeling overwhelmed with the scores of congratulatory messages that poured in from satisfied exhibitors. The exhibition itself was divided in neat segments helping the focused visitors to hone in on areas of their interest. 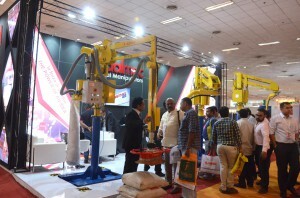 The converting suppliers, end-user packaging, supply chain exhibitors and the finished packaging material manufacturers were clustered around separately and each section was buzzing with visitors through the show. 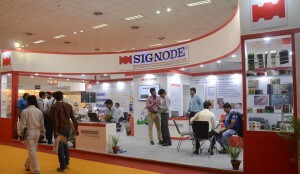 The exhibitors had lined up an array of product launches and running machines. Several exhibitors reported sales during the exhibition itself while all others were inundated with enquiries. 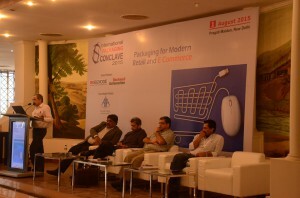 The International Packaging Conclave conducted in an adjacent hall at the venue was in the meantime, exploring new terrain as it focused on the phenomenal growth of organised retail and E Commerce and its is impact on packaging. 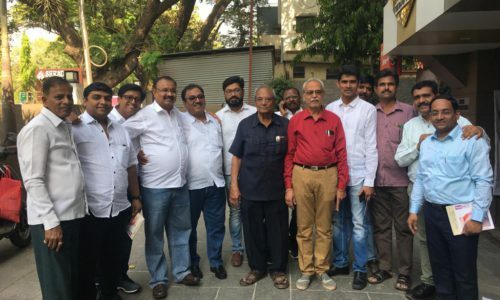 It looked at the issues that affect packaging through the entire value chain in Interactive sessions and deliberated on new materials, tools and systems that can help connect the dots in the entire process. The conclave featured over 15 thought leaders and experts in the field and 125 delegates from all over the country. “This has been a tremendous experience for me to interact with a knowledgeable panel and a responsive audience,” said Venky Karuppanan of Teezle, who had flown in from New York to be part of the panel on ‘Adaptive Supply Chains and Last Mile Connectivity’. The next edition of the PackPlus will be held from 27 to 30 July 2016 at Pragati Maidan, New Delhi.